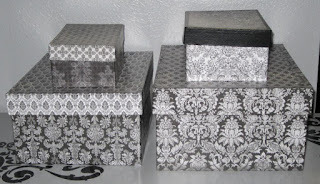 On June 8, I finished decorating some boxes which I will use for storage in my office armoire. 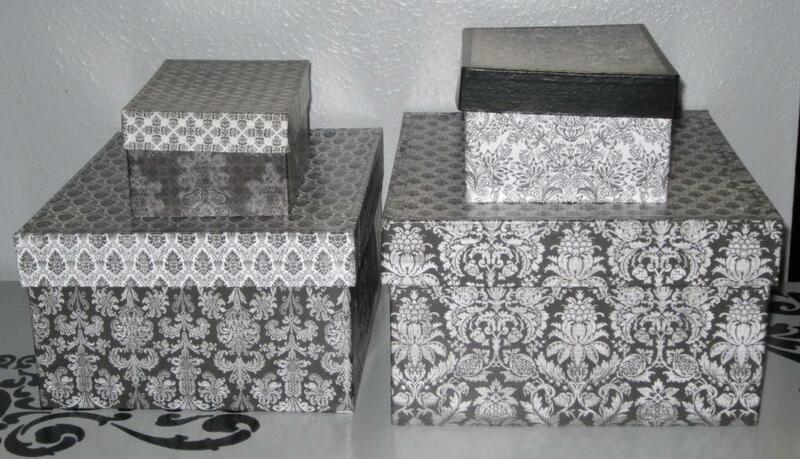 Like the tissue box cover from a couple days ago, I decoupaged the boxes with scrapbook papers and matte Mod Podge. I like this Daily Done idea very much! This is a good idea for those ugly boxes of extra stock I keep under my tables at shows ... much classier than looking at white boxes with the Staples logo, which always seem to peek out from under the tablecloth no matter how hard I try to keep them hidden. 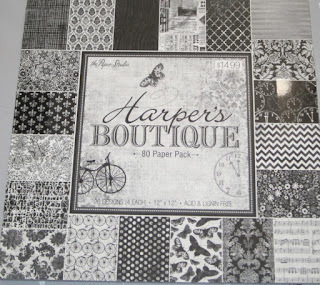 I haven't worked with Mod Podge much - does it keep the paper stuck to the boxes pretty good? Mod Podge works extremely well with paper on boxes as long as the surfaces aren't super slick. 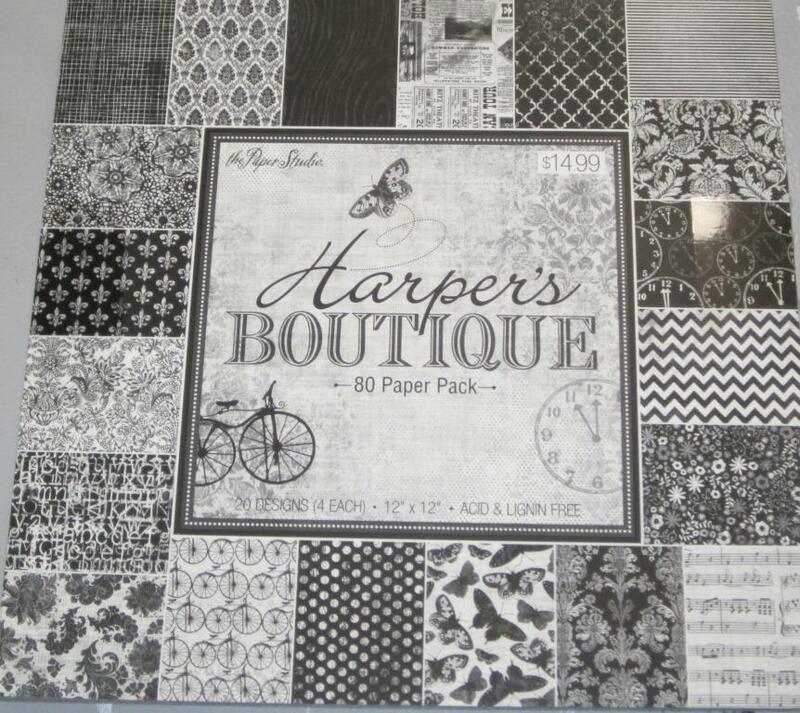 (Scrapbook paper is perfect; wrapping paper not as much.) Adding a couple coats on top of the paper seals down all the edges and makes it pretty durable. OOO! May have to buy some of that paper for decorating stuff in my new art studio!